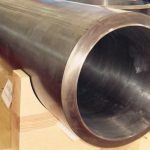 QUALITY CONTROL IS VITAL AT Pipeline System. 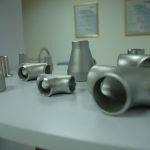 Quality Control is vital at Pipeline System. We guarantee our products and invest heavily to ensure we meet our quality obligations. We have the most current and technically advanced equipment required to monitor our production. Health, Safety and Environment is the cornerstone of Pipeline System's development. 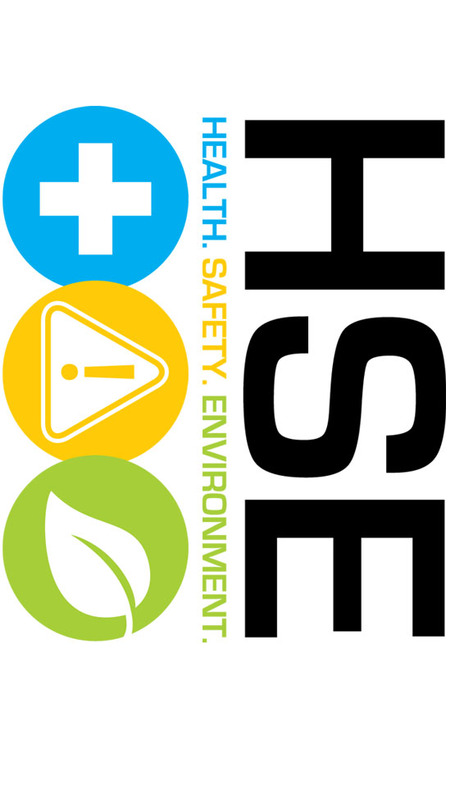 Our company attaches great importance to HSE. 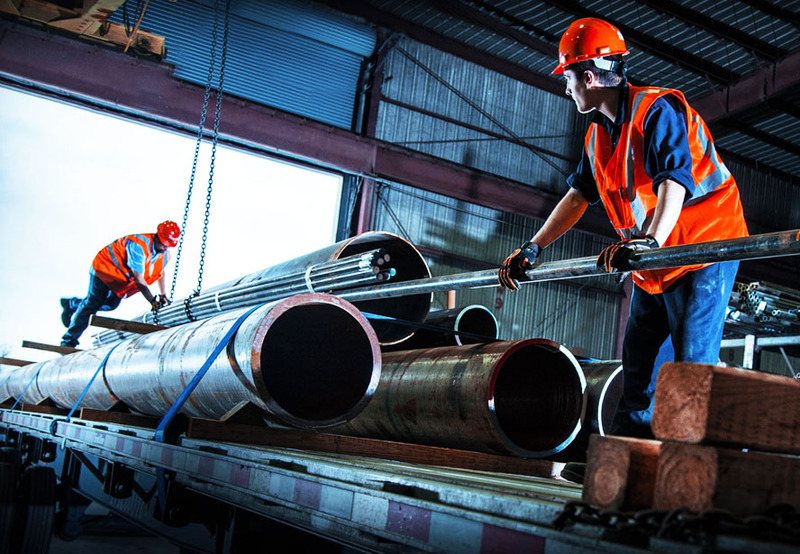 From the beginning, we have invested heavily, establishing the highest standards and expectations of management, diligent process controls for manufacturing, and nurtured a progressive employee culture. 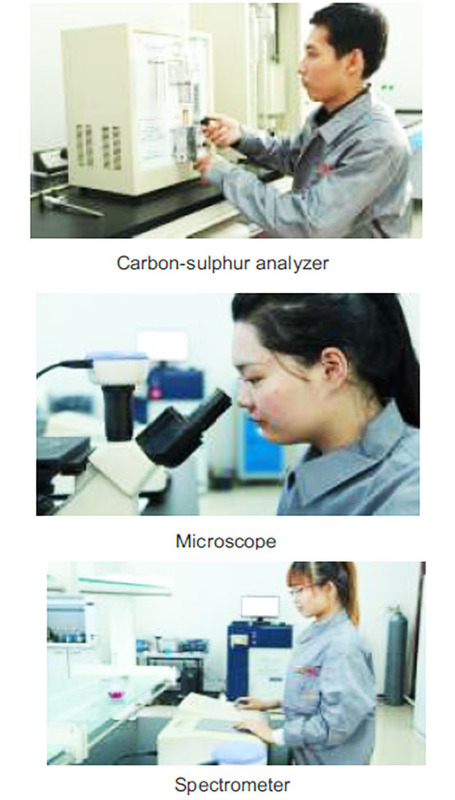 We take pride in being a good corporate citizen, producing Carbon-sulphur analyzer Microscope pectrometer exceptional products, and maintaining a safe and content work force. We provide routine physical examinations of our employees as well as monitor the work environment for excessive dir and noise pollution. In addition, we encourage athletic events to promote physically healthy lives for our employees, and furnish traditional cultural education including providing books and CDs to the workforce. Workers attend daily safety meetings, and the company provides regular professional training as needed to maintain a safe work environment . We have obtained ISO 14001 certification and strongly believe it is our responsibility to create and maintain a safe and sustainable environment. 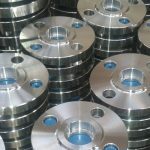 We minimize industrial aste, recycling to the fullest practical extent. We pride ourselves in making sound social and ecological decisions.